Life is full of surprises, particularly when it concerns money, but keeping financial steadiness is a vital element of reaching your long-term goals. A proven way you will be able achieve this is as simple as purchasing a home, which may give you set housing expenses that will not change with the market. 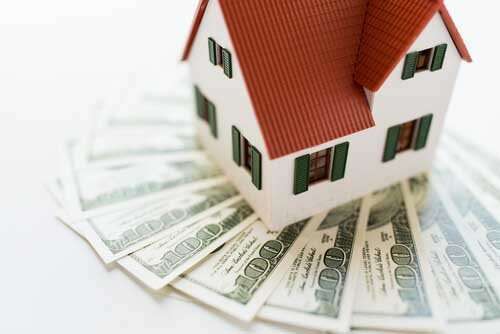 A main benefit of purchasing a home is that it helps ensure more consistent housing costs. Providing you have a fixed-rate mortgage, you will have exactly the same monthly payment, no matter how the market adjusts over time. That is not the case for renters. Rent usually increases every year, which gives no long-term stability for your personal monthly housing costs. The truth is, rent consistently outpaces inflation and has increased an average of 3.6 percent in 2015 alone, according to the Joint Center for Housing Studies at Harvard University. 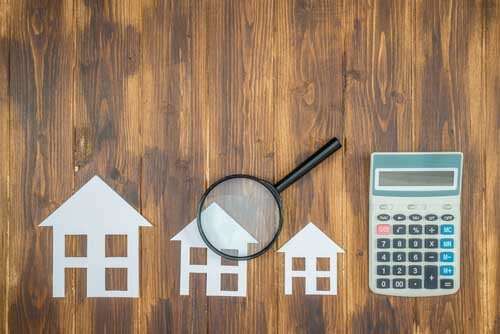 When you purchase a home, you will be able safeguard yourself from unpredictable rent increases, particularly in an ever-changing housing market. 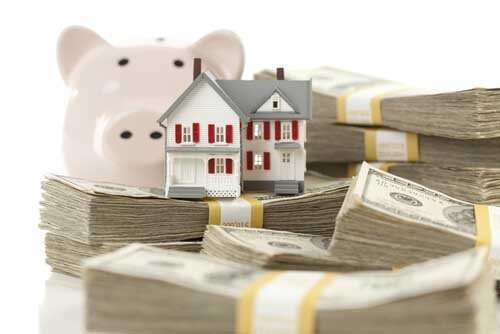 Prior to you making your choice to buy, make sure to consider all of the financial factors. Make certain it is really a smart financial move to suit your needs, both now and in the long run.